Have you tried making your own beauty products? I’ve made so many and let me tell you, once you get started, it can be pretty addicting! It’s so fun to make your own products and even better when you know exactly what goes into them. Body butters are just one of the few homemade beauty products you can make. You can make your own soaps, bath bombs, makeup and so much more! Just take the time to get creative and you’ll find you can pretty much make anything you want. Today, I’m sharing some of the best body butter recipes. Each recipe is homemade and so easy to make. Love a good body butter recipe? 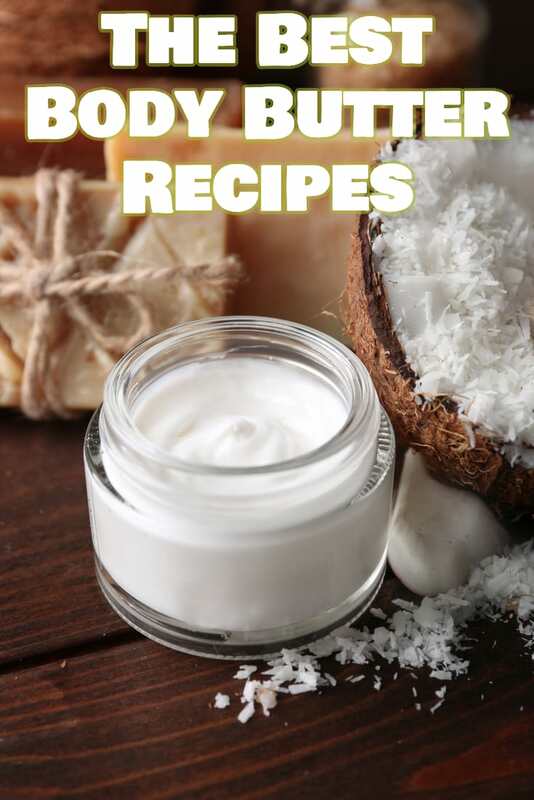 These body butter recipes are perfect for anyone looking to make their own homemade beauty products. This body butter recipe uses essential oils and also has a video so you can watch it being made in action! If you love the smell of cookies then you’ll love this whipped sugar cookie body butter recipe. This homemade vanilla lemon body butter recipe is one that I made and absolutely love! Seriously, give it a try. 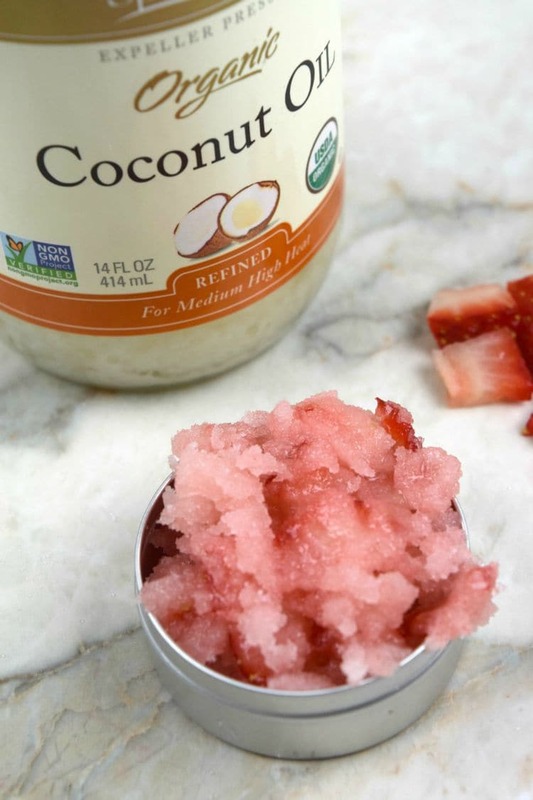 This DIY whipped coconut oil body butter smells like heaven! This chocolate body butter is amazing and it looks good enough to eat. The smell of this vanilla body butter is to die for not to mention it leaves your skin so soft. If you love peppermint then this vanilla peppermint body butter is for you. 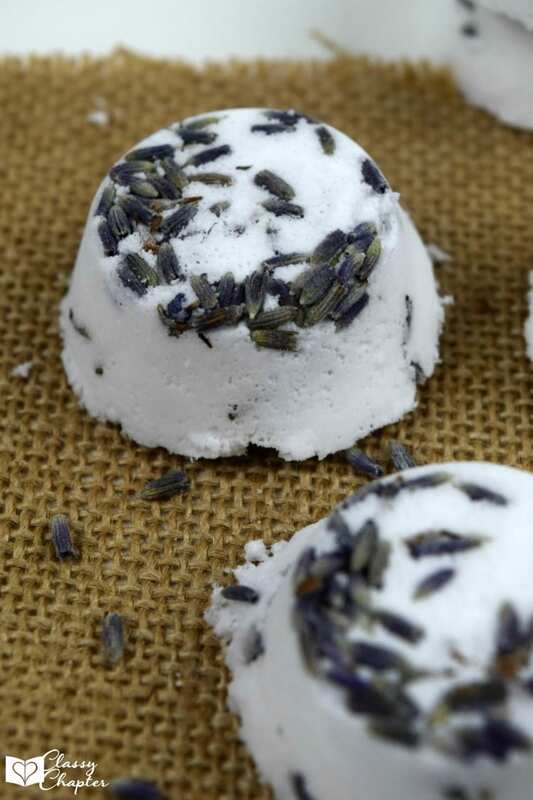 This DIY lavender body butter is so relaxing, try putting it on at night after a warm bath. If you’re feeling a little dry give this moisturizing body butter a go. I love this post because it tells you exactly how to make your own coconut oil body butter. If you loved this post, make sure to check out some of my other popular posts!